If you have a lover of all things comedic, satirical and silly on your list, check out this collection of funny books that are sure to put a smile on their face. 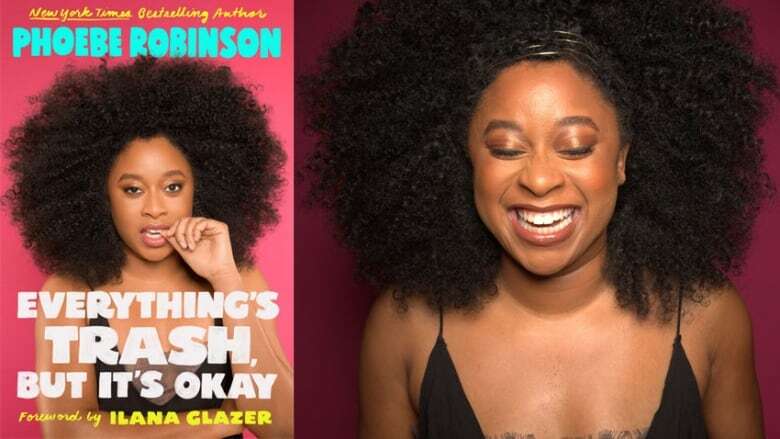 Phoebe Robinson's podcast 2 Dope Queens features irreverent, candid discussions of race, gender, sexuality, politics and pop culture. 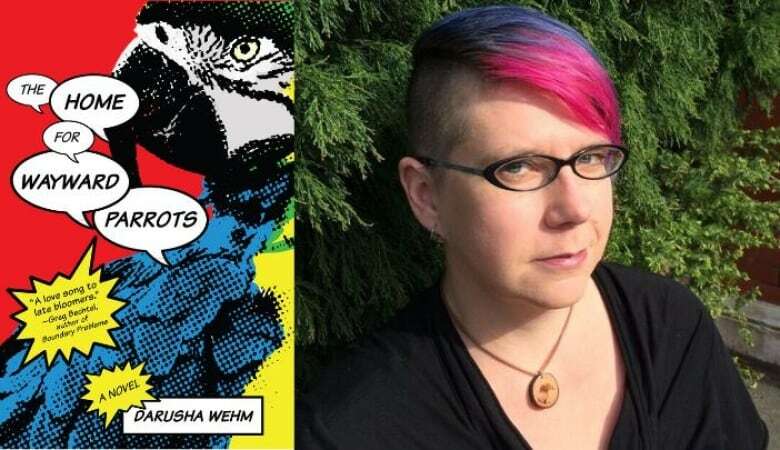 Her second book, Everything's Trash, But It's Okay, is a collection of essays that capture the essence of her podcast. Robinson brings her unique sense humour and wit to topics ranging from intersectional feminism and societal beauty standards to money problems and reality TV. 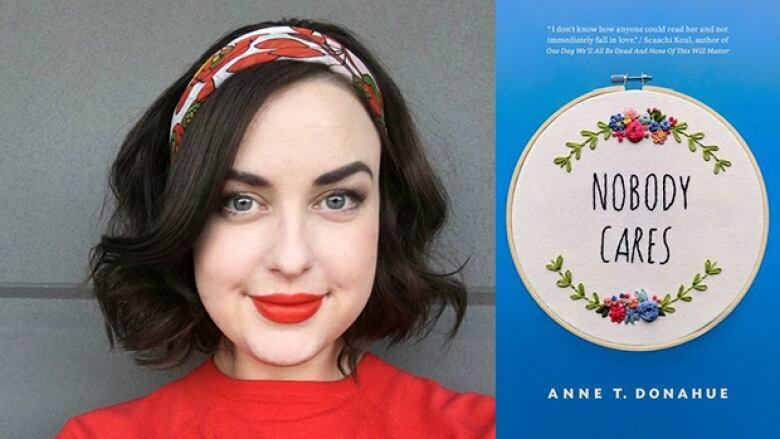 This collection of frank, funny essays by writer and q pop culture columnist Anne T. Donahue is an examination of life in the 21st century. Donahue shares her insights on growing up, work, failure and mental health in the modern world, while reassuring 20 and 30-somethings that it's okay to be a beautiful disaster. 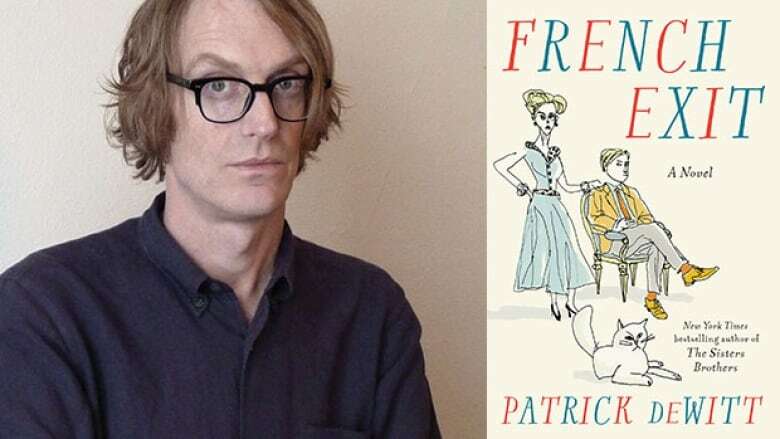 Patrick deWitt's Scotiabank Giller Prize-nominated novel French Exit follows Frances Price and her adult son Malcolm, who live a posh lifestyle in New York. Following the death of the Price family patriarch Frank and on the verge of bankruptcy, the pair — accompanied by their cat Small Frank, whom Frances believes is possessed by the spirit of her dead husband — head to Paris where all manner of calamity ensues. 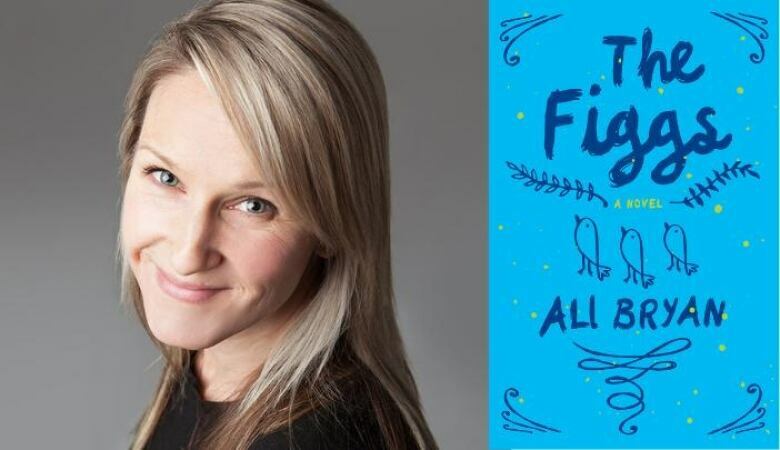 This dark, witty and touching memoir by Vancouver-based writer Lindsay Wong takes a look at the impact of mental illness on families. 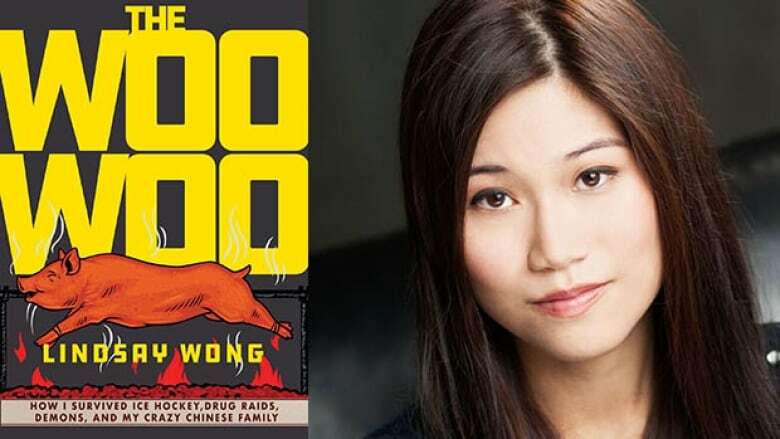 Wong delivers an honest and emotional look at whispered secrets, dysfunctional relationships — and how her grandmother, mother, aunt and even herself initially blamed the mythical "woo-woo," Chinese spirits that plague the living, for their mental health issues. The memoir is equal parts blunt, honest and hilarious. Adoptee Brian 'Gumbo' Guillemot spent his teenage years looking for his birth parents. When he eventually does find his birth mother Kim, he realizes how unprepared he was for the rowdy new family that came with her. Kim is the only person that knows anything about Brian's father but refuses to answer any of his questions about him. This witty coming-of-age story touches on friendship, geek culture, romance and modern families. In a fit of anger and revenge Bobby Rabbit convinces his friend Hugh to accompany him on a mission. The plan is to exhume the bones of Sir John A. Macdonald and hold them for ransom in hopes of retrieving a medicine pouch that was taken from his grandfather at a residential school decades earlier and is now on display in a museum in England. 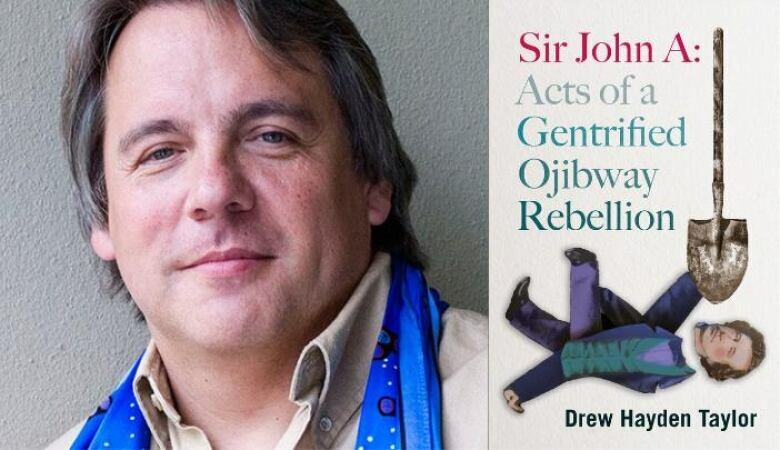 This satirical play by Drew Hayden Taylor is a humorous examination of colonialism and the idea of reconciliation between Indigenous and non-Indigenous Canadians. Humourist Ryan North has just the thing for someone who has been flung thousands of years into the past by a faulty time machine. 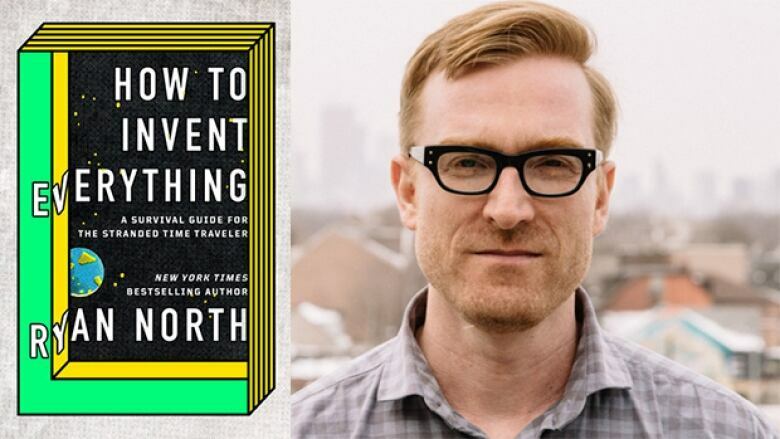 His new book is a how-to guide for all of history's key scientific breakthroughs — from farming to buttons to birth control. North is a New York Times bestselling author and comic creator, whose previous work includes Marvel's The Unbeatable Squirrel Girl series. 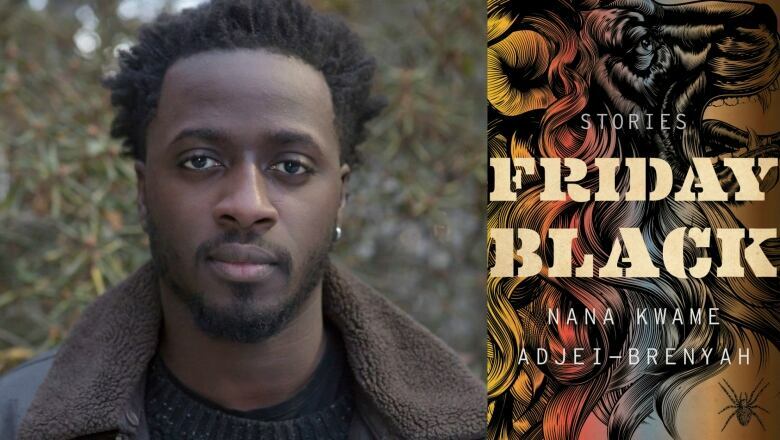 In this collection of stories, Nana Kwame Adjei-Brenyah envisions a cast of ordinary characters placed in extraordinary circumstances. 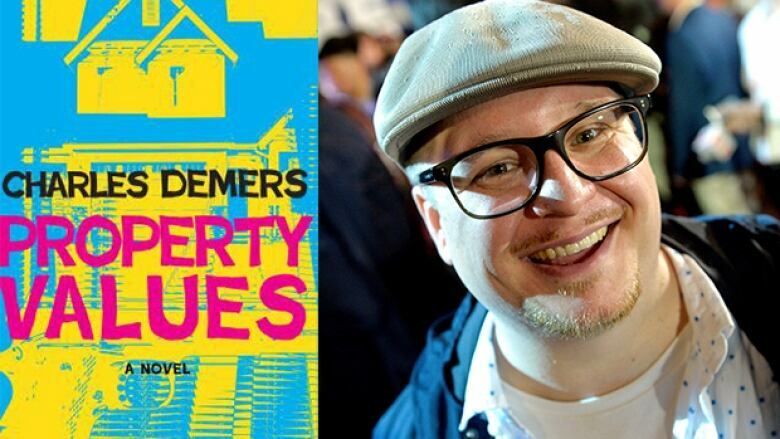 From exposing prejudice in the justice system to characterizing racism as sport, Adjei-Brenyah sheds light on the everyday injustices — big, small and often absurd — that black people face in the U.S.
Juno-nominated comedian Charles Demers' crime novel Property Values follows Vancouver resident Scott Clark who is about to lose the only home he has ever known. After staging a drive-by shooting in an attempt to push the asking price down, things get complicated when real gangsters get involved and Scott and his friends's lives are put in danger. 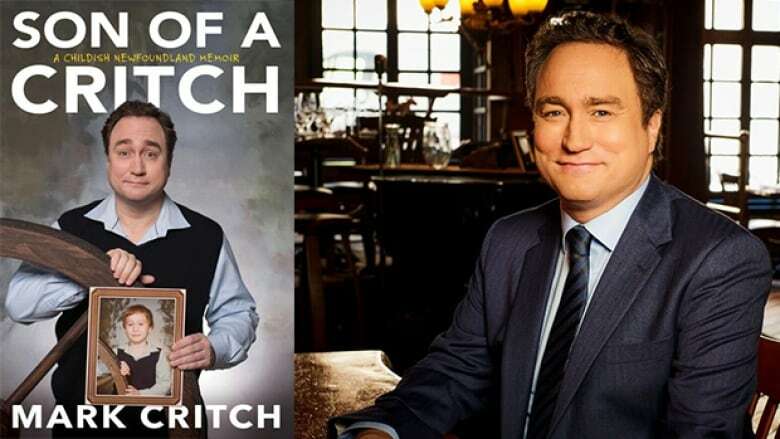 In the memoir Son of a Critch, This Hour Has 22 Minutes comedian Mark Critch describes how his light-hearted trouble-making began with growing up in 1980s Newfoundland. 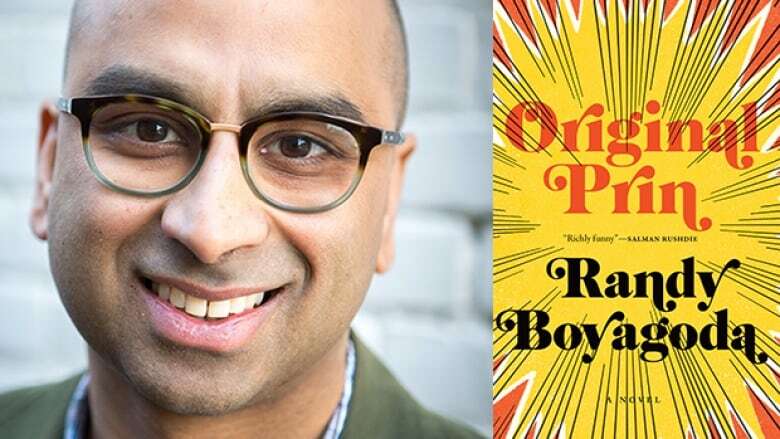 From trying to buy beer from a cab driver as a youngster to photo-bombing Prime Minister Justin Trudeau as an adult, Critch relays a series of funny stories that is now longlisted for the 2019 RBC Taylor Prize for nonfiction. 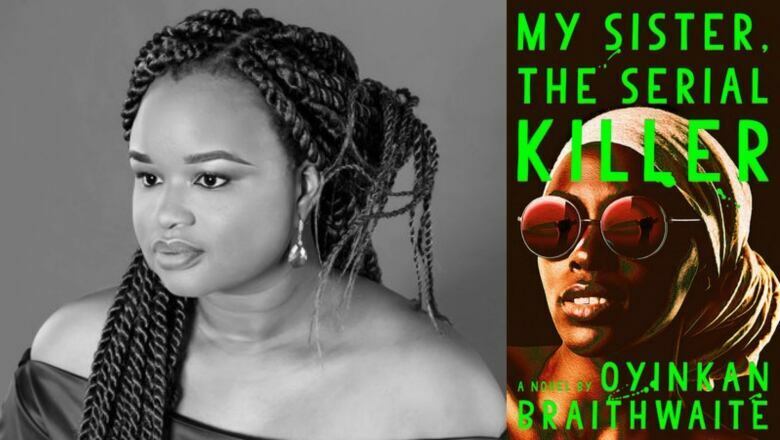 Oyinkan Braithwaite's debut novel My Sister, The Serial Killer is about a woman named Korede and her younger sister Ayoola, who has an unfortunate habit of murdering her boyfriends. Every time Ayoola takes another life, Korede is there to clean things up. It's a very dark, but funny story that's already been optioned for a film by the producers of Baby Driver. Prin, a 40-year-old Toronto academic, is hit with two life-changing events in quick succession. First, he's diagnosed with cancer, which prompts him to change his ways and focus on being a devoted husband, father, son and Catholic. Second, Prin hears the voice of God after running into his attractive former lover, and the two end up on a quest in the Middle East to save his soul. June Figg is looking forward to retirement but her three adult children have yet to leave the nest. When her son Derek becomes a single father and her husband Randy makes a surprising revelation, her dreams of peace and quiet go out the window and the chaos and humour of the Figgs's family drama ensues. 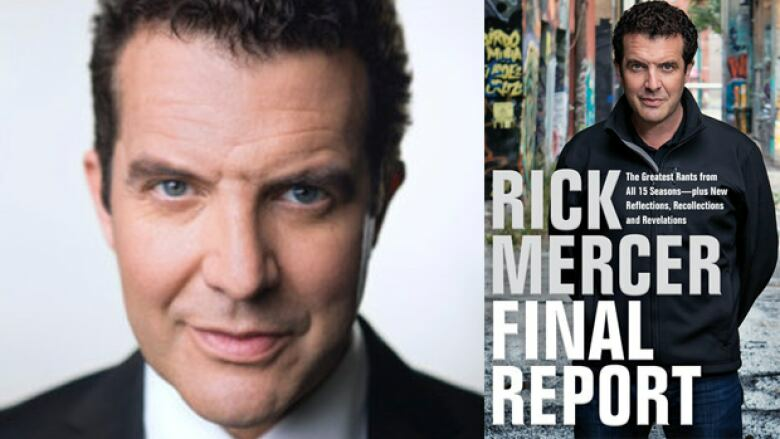 Comedian and satirist Rick Mercer has curated never-before-published rants along with some of the most memorable ones from the last five seasons of his popular CBC comedy show The Mercer Report. Mercer also includes anecdotes and memories and behind-the-scenes mishaps from the show's 15 seasons. Ruth Marshall was a successful wife and mother when one day she felt an unexplained tingling in her feet that eventually progressed to a total loss of feeling in her lower body. After being diagnosed with a benign spinal tumour and undergoing surgery to have it removed, Marshall was left having to relearn how to do all the things she once took for granted. 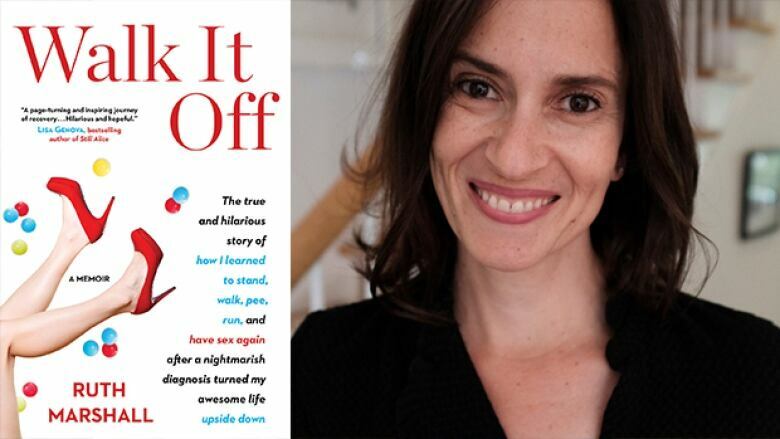 Walk It Off is a humorous and inspiring memoir detailing her recovery process and how she learned to appreciate her life and the people in it.